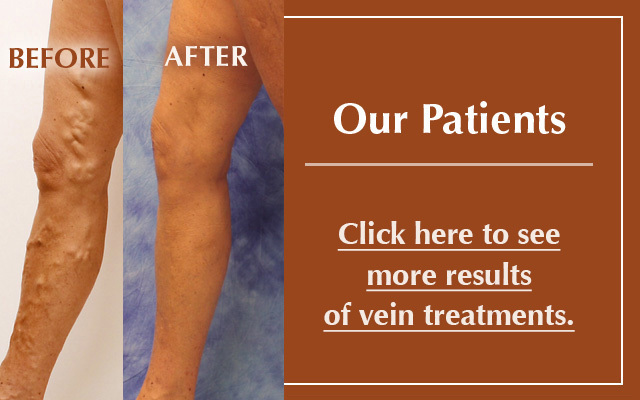 Thank you for referring your patients to the Vein Healthcare Center. 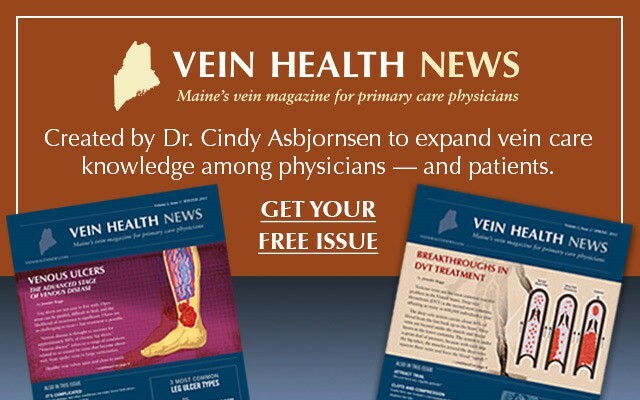 We are pleased to serve as a resource for all physicians wishing to provide their patients with outstanding care for their venous disorders. 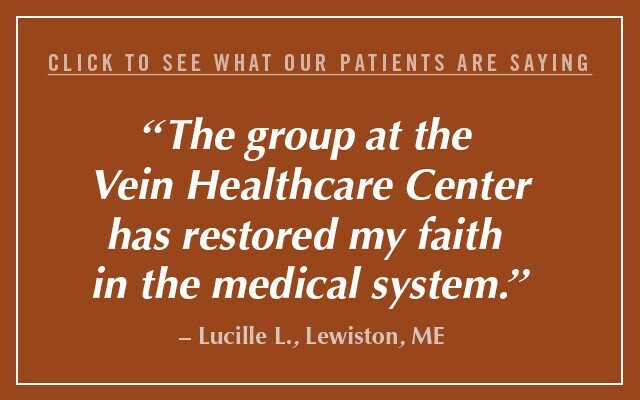 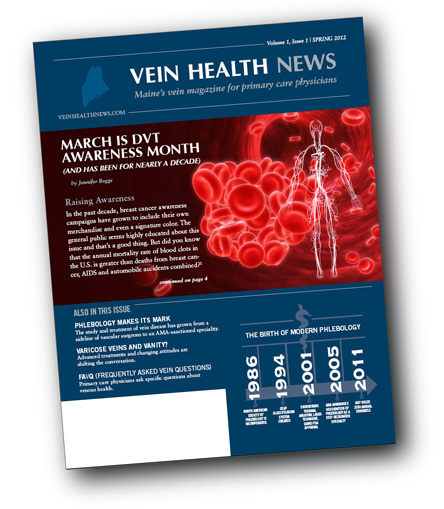 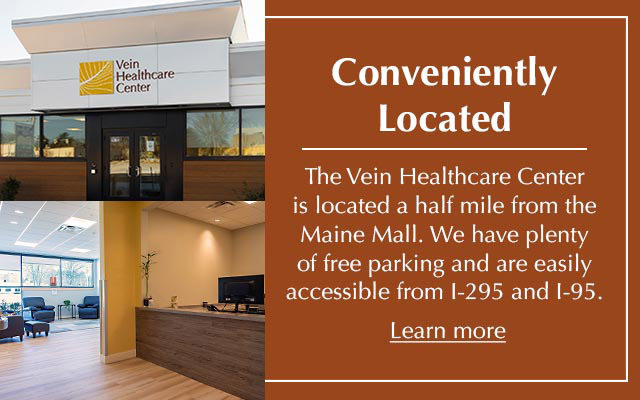 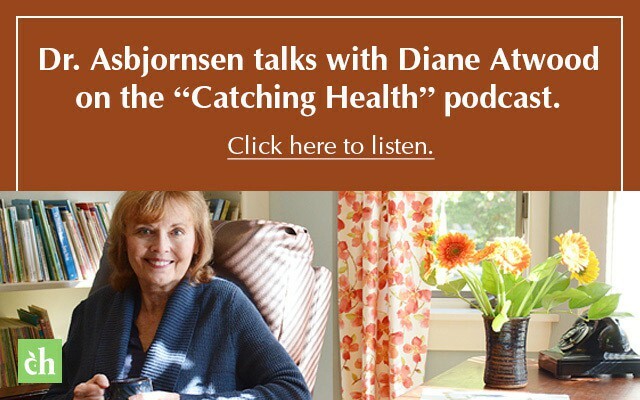 If you have questions or need additional information, please call the Vein Healthcare Center at 207-221-7799.